Call 08 6462 0888 to learn more. Defined Benefit Super Scheme? Why a Super Checkup May Be Beneficial. 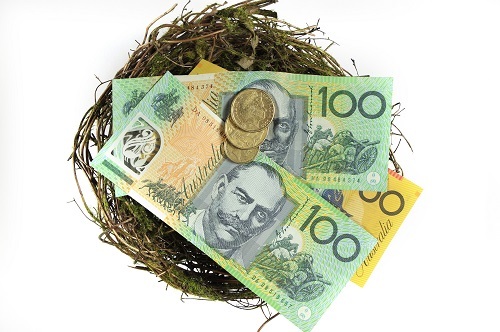 Do You Have a Lost Superannuation Account?